I started off by picking up Curtis Sittenfeld's newest collection of short stories. 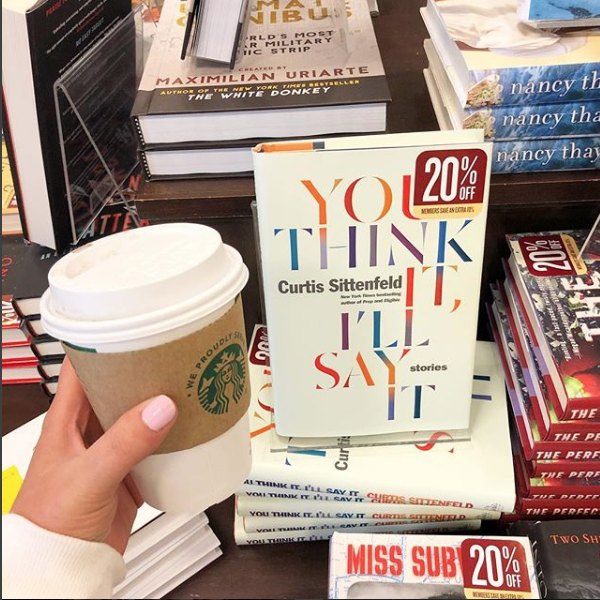 I'm not a big anthology fan, but I love Curtis Sittenfeld (she wrote one of my favorite books of all time, Prep) and Reese Witherspoon picked this as her May book club book. I was pleasantly surprised to find that I loved this one. It's filled with stories about women who are at a point in their lives where they are looking back and reflecting on where they are at and how they got there. It's really good. Even if you aren't a fan of short story collection, I think you'll like this one! 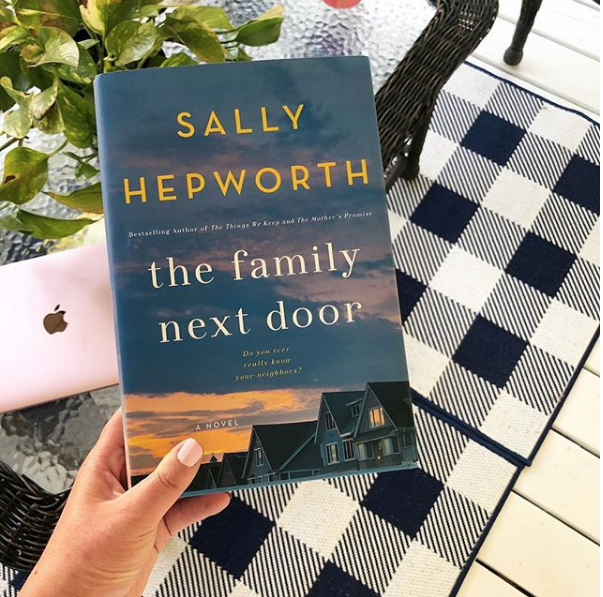 I've always been a fan of Sally Hepworth's books, so when I learned that her newest book was about a family neighborhood, I immediately preordered it. 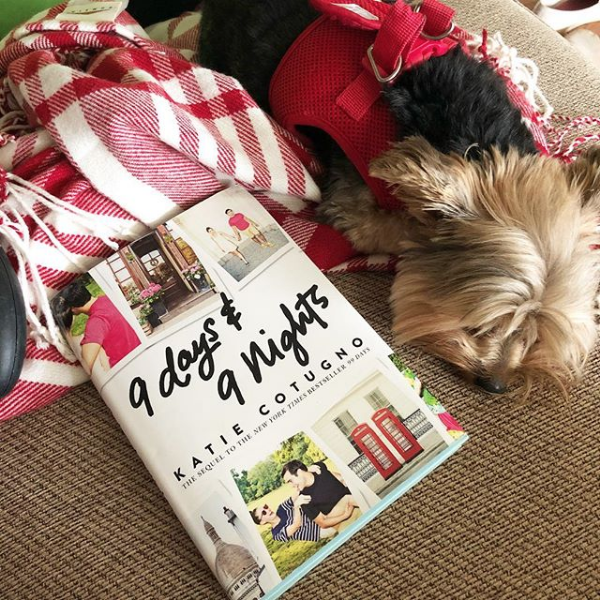 Y'all know I love a good neighbors story that focuses on several families and how they interact with each other. Y'all, this one is soooo good! It's centered around 3 different families and how their lives are affected when a new woman moves into the neighborhood. 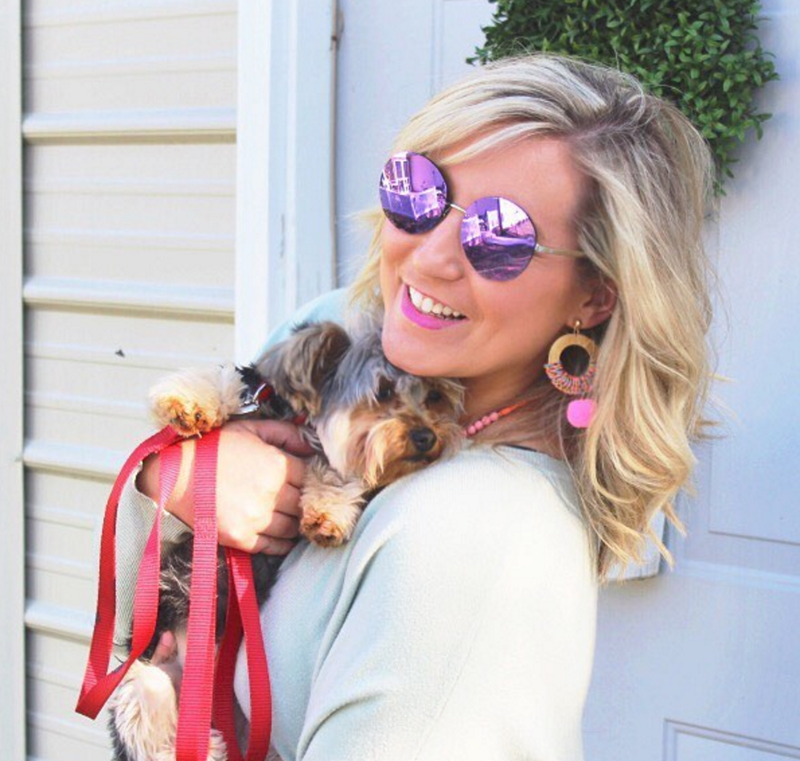 This new woman is different from the others-she's single and doesn't have any children, so the other women don't understand why she would move into their neighborhood because it's very family oriented. Y'all have to check this one out this summer! 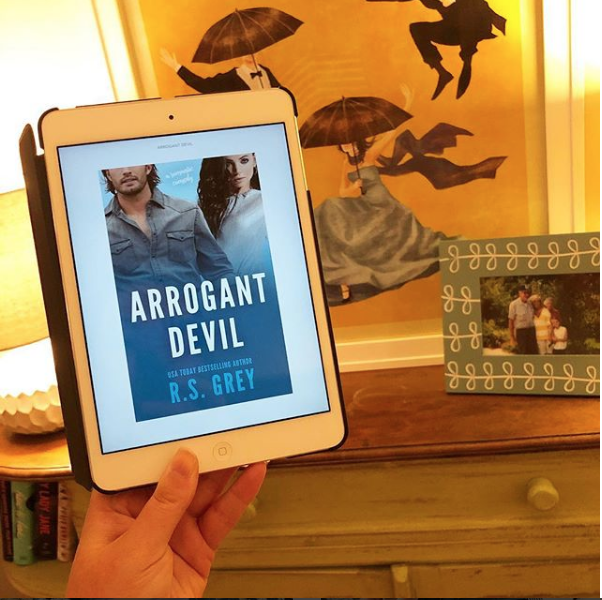 Romance books are my go to guilty pleasure and one of my favorite authors is RS Grey. You can get her books on kindle and I always enjoy them. They are just light hearted, quick reads that you can get lost in. I really enjoyed her newest book that is set in Texas. I highly recommend all of her books. This one wasn't my favorite of hers, but I still really liked it! I've been seeing Our Little Secret all over Goodreads and it sounded so good. Spoiler alert: it is. Y'all, this thriller had me dying to figure out what happened. 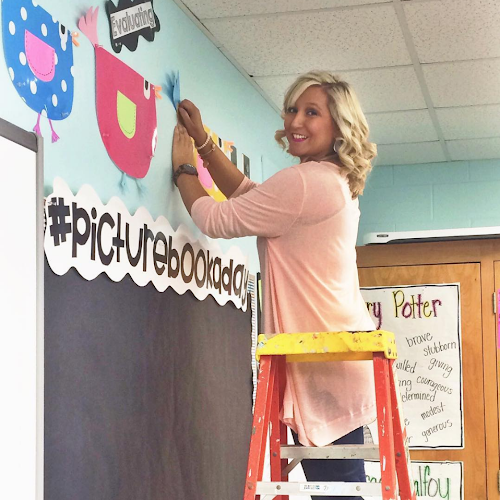 If you love a story that has a lot of flashbacks, you'll love this one. It's not very action packed, but such a good slow burn mystery. It's about a woman who is accused of being involved in the disappearance of her ex boyfriend's wife. A must read! Another romance read. 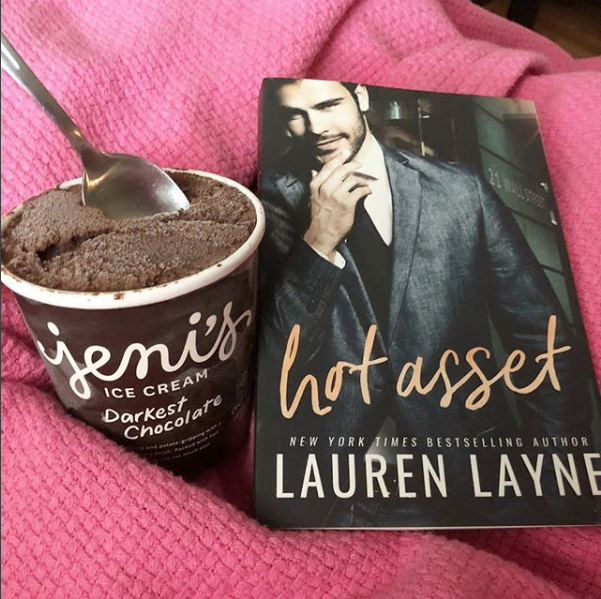 Lauren Layne is my absolute favorite author of romance books and her new series debuted this month. It's even available in paperback! YAY! I LOVED this one! 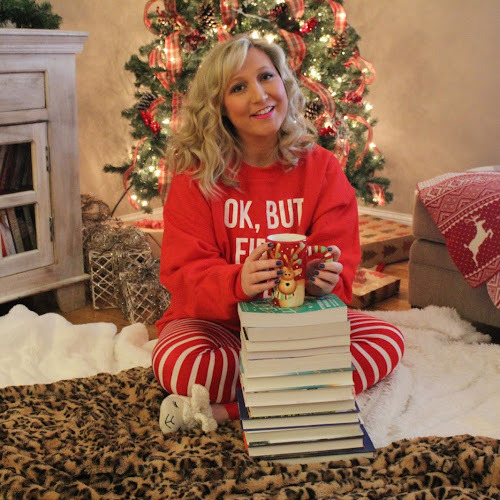 Romance readers, you must check her out! 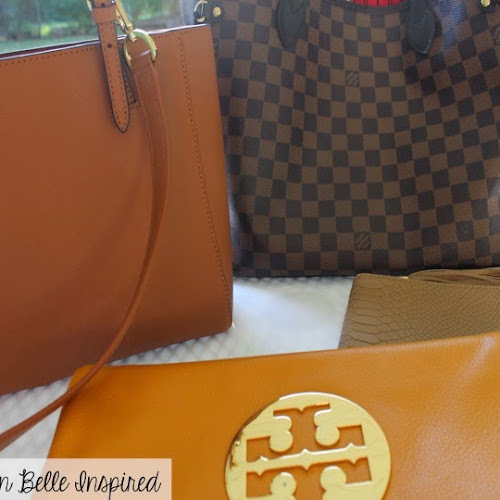 Her wedding belles series is phenomenal! 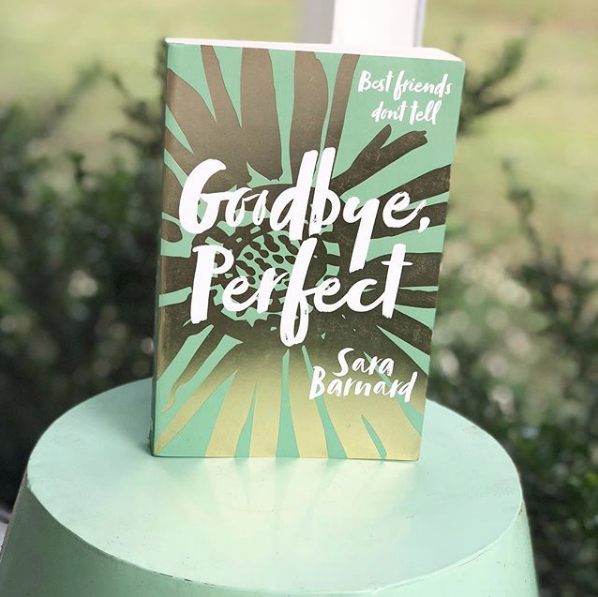 I bought Goodbye Perfect because I knew Zoella (a Youtuber) picked it as one of her bookclub books and it sounded really good. It's a young adult book about a girl who finds out her best friend has ran away with their teacher. I was disappointed in this one. Maybe because it was a young adult book that read like a young adult book. I think the plot would have been so much more interesting if it were written on an adult level with multiple perspectives like hers and the girl's mother and even the girl and the teacher. This was just bland. I read 99 Days three years ago and honestly I don't remember much about it. I do remember enjoying it, but I know TONS of people have issues with the love triangle and how selfish the main character is. I read the highly anticipated sequel this month. You can read this one as a stand alone or if you're like me and it's been a loooonnnng time since you read the first one. It will all still make sense, but I do think I would have enjoyed this one much more if I had reread the first book or read them back to back. Y'all, I have discovered a new favorite author. Have y'all read this one?? The Forever Summer is soo good. 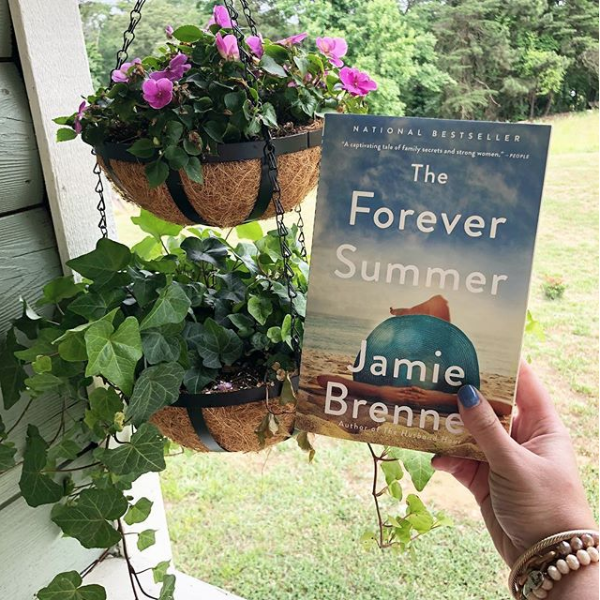 It's the perfect summer beach read. It's about a woman who has everything and loses it suddenly. In the process of everything crumbling around her, she discovers she has a half sister that she never knew about. She decides to go with her sister to visit their grandmother that they have never met. It is soooo good!!! I loved it so much that I went out and bought the author's other two books, The Wedding Sisters and her newest one, The Husband Hour. I highly recommend this one! 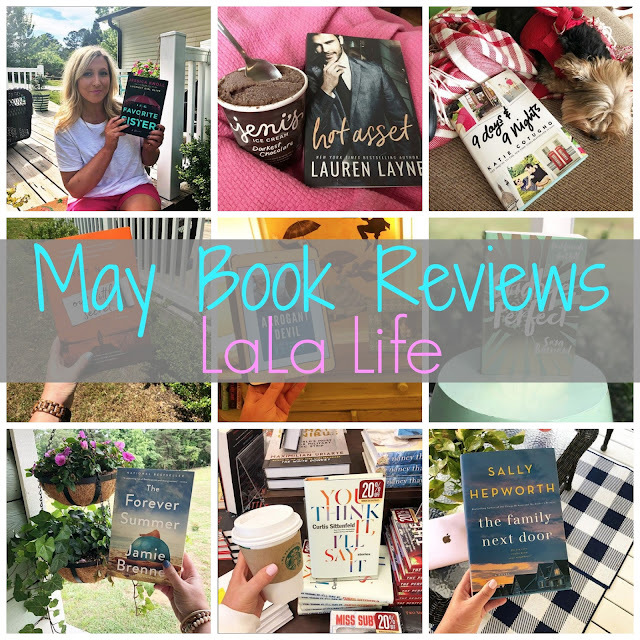 And then we have our May pick for our #lalalifebookclub. 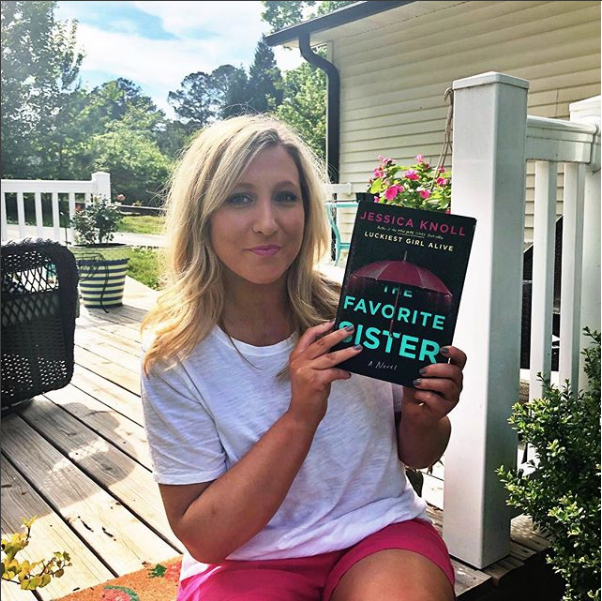 I was SO EXCITED about Jessica Knoll's newest book because her debut novel, Luckiest Girl Alive, was one of my absolute favorite thrillers. I was so disappointed with this one though. Unfortunately, I don't think I'm the only one either because the Goodreads reviews aren't that great. This one just never captured my attention and I never felt anything for any of the characters. I was just super disappointed in this one. 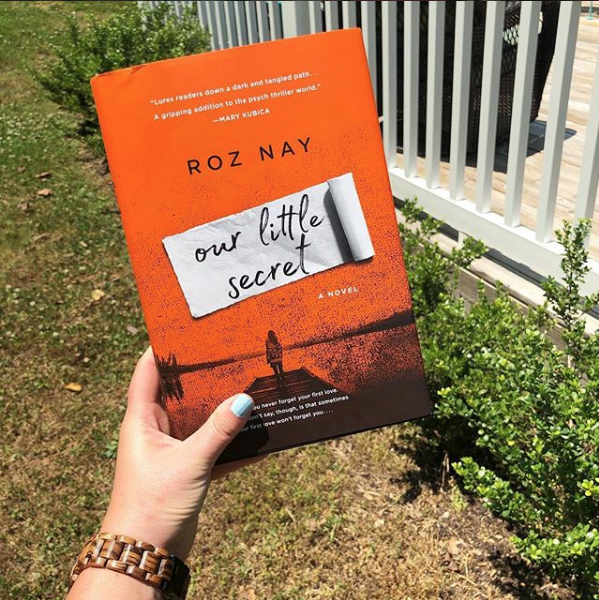 'Our Little Secret' looks SO good! I can't wait to read that one soon!